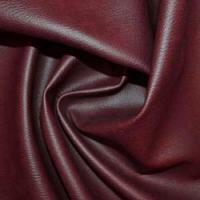 Leather Look & PVC Fabrics are available in a number of different qualities and weights and are perfect for dressmaking and home furnishing projects. 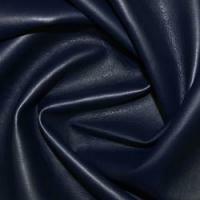 Our range of Leather Look & PVC Fabrics come in a range of colours to choose from to match your project including some brighter eye-catching shades. Some of our PVC materials are also fire retardent and a heavier weight than the others. 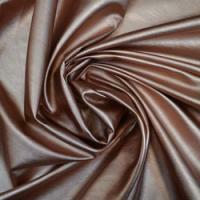 These fabrics are different widths and are all available to purchase by the metre.